The CEO search announced in September already has experienced a bump. In December, Michael Larson, AutoNation’s lead independent director, who was heading the effort to find Jackson’s successor, abruptly stepped down from the board. Larson is chief investment officer for Microsoft co-founder Bill Gates, who is AutoNation’s largest shareholder, with a 23 percent stake in the retailer. Sears Holding Corp. CEO Eddie Lampert also has been a major shareholder in AutoNation, though his stake has declined substantially since 2010, when he owned 54.6 percent. Lampert’s investment companies now own 17 percent. Jackson said he will not appoint a new COO but his successor could. 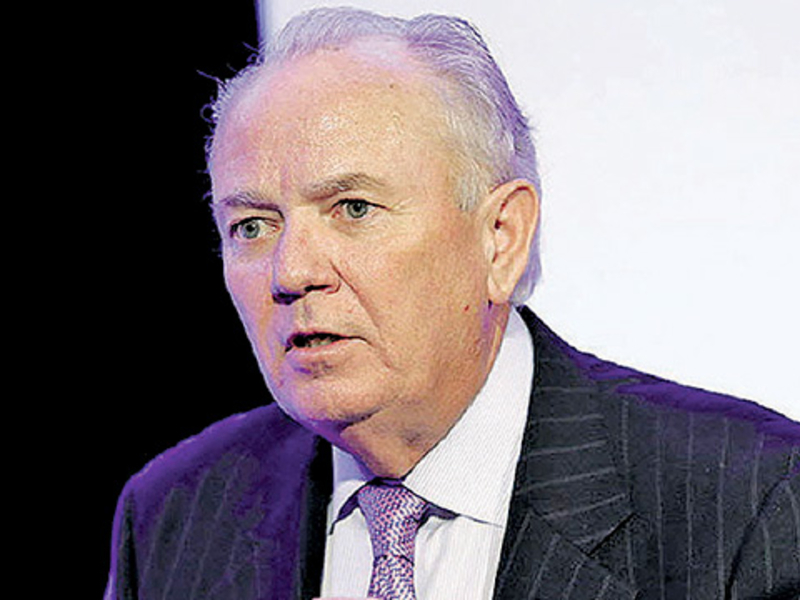 Over the last four years, AutoNation has churned through COOs, putting its succession plan into question. Jackson’s longtime No. 2, Mike Maroone, who sold his family dealership group to AutoNation in 1997, was COO from 1999 to 2015. Several managers left AutoNation in the wake of Maroone’s departure. Today, Maroone owns Maroone USA, a four-store dealership group in Colorado Springs, Colo.
Two-decade AutoNation veteran Bill Berman succeeded Maroone as Jackson’s second in command in 2015 but abruptly resigned in May 2017, less than four months after he was also named president. Just over a year after his resignation, Berman became president of U.S. operations for AutoCanada. At the time of Berman’s 2017 promotion, AutoNation called him the “engineer” of the brand-extension strategy. Former eastern region chief Jim Bender, 63, was named executive vice president of sales last week and assumes Iserman’s duties and Parlapiano’s manufacturer relations role. Bender and Scott Arnold, 60, who continues as executive vice president of customer care and brand extensions, “are equals leading those two divisions,” Jackson said last week.